Building Collaboration — chicken or egg? Collaboration and how groups work together fascinates me! What is it that makes it work in some contexts and not in others? 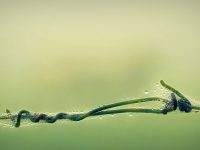 Why do some relationships and situations result in highly effective and worthwhile collaborative teams developing and flourishing, when seemingly identical ones don’t? Collaboration sometimes appears to develop in a mysterious, uncertain, and ad-hoc way. Leaders can actively build the conditions for collaboration to develop and it doesn’t; then conversely, highly effective collaborative relationships pop up in the most unexpected places in an organisation. Why does this happen? Patrick Lencioni, in his Five Dysfunctions of a Team (2012), highlights the fundamental importance of trust in any team environment. Collaboration, I believe, can only evolve and work well in teams that also work effectively. The rest of the characteristics he identifies are built on the assumption that there is a highly trusting and strong relationship developed that is robust enough to support healthy and positive conflict and accountability. These processes also ensure a developing commitment to the goals and outcomes of the organisation as well as the people in it. 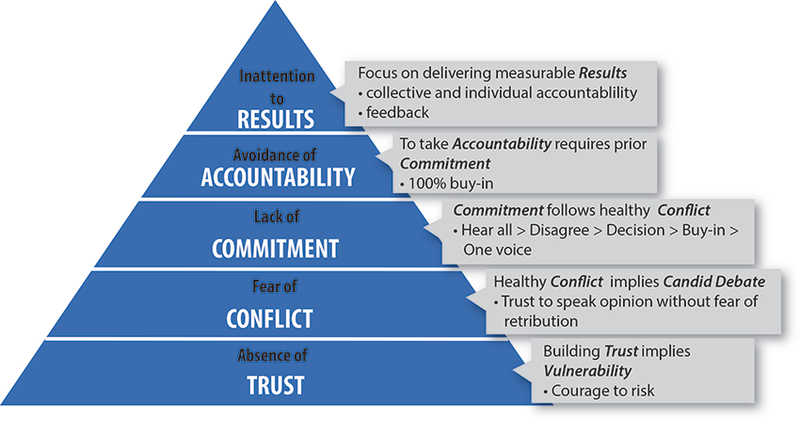 The illustration below of Lencioni’s framework is based on a blog post where the author describes in detail a highly dysfunctional team. 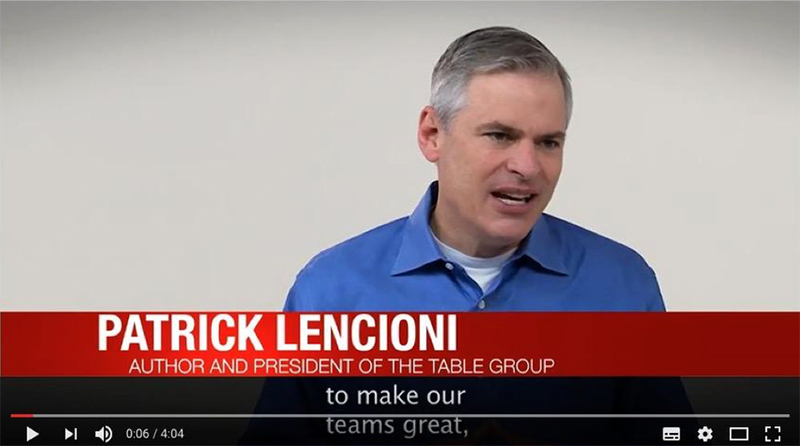 In this video below, Lencioni expands on his thinking to discriminate between ‘predictive trust’, where you know someone well enough to be able to predict their actions and what they will do in any given situation, and ‘vulnerability-based trust’, where you are able to admit you don’t know or understand and able to be vulnerable in front of and with each other. The challenge for change leaders in any context is the chicken-and-egg conundrum here. Doing the work and building the collaborative environment in some ways is often dependent on trust and collaboration already being in place. The difficult thing can simply be getting things underway — how to get people to begin working together and ‘suspend their disbelief’ about a process or the benefit of a change initiative long enough to get things started. I see that strong processes and expert facilitation/leadership can be key here. It can be easier to get people to trust a process than to trust a person or leader. 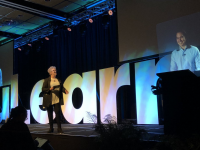 Engaging in the processes (like the protocols in the Learning Talk books for example) can then show people a way forward and lead to developing relationships and trust in leadership. These issues apply to all leaders, whether in formal leadership positions or not, in big contexts, or simply working with one other person. All this is super messy. It is one of the key challenges of establishing new teams. It is also one of the exciting and hugely satisfying parts of being a leader. 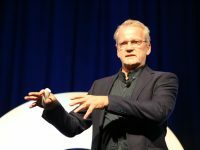 These skills and capacities for building trust and developing collaboration are ones that you can learn and engage with regardless of whether you are in a position of leading change in your context, in a formal or informal leadership position, or you are someone preparing yourself for leadership in the future. So, what things have you found successful in building a team from the beginning? How have you ‘scaffolded’ people into trusting and collaborating sufficiently to begin ‘getting the job done’? How have you continued to build trust beyond the predictive into vulnerability? Greg Carroll is a Consultant, Coach and Mentor and MoE accredited facilitator. He has been teaching since 1989 and was a primary school principal from 1994-2011. He has taught at all levels of primary school from years 4–8, usually in multi-level classes. Greg has participated in the ICT PD programme as a principal of a cluster school, Project Director (of a different cluster), and National Facilitator. He has a particular interest digital technologies professional learning and how schools undertake effective change and improvement. 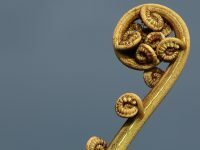 Greg has run workshops for education professionals and beyond the schooling sector, and worked as a researcher at Natural History New Zealand alongside their iOS development team. Spiral of Inquiry: It’s a new year, should we start again?